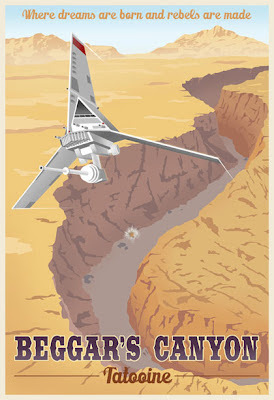 Acme Archives Limited has released the final two Star Wars travel poster designs in the series. 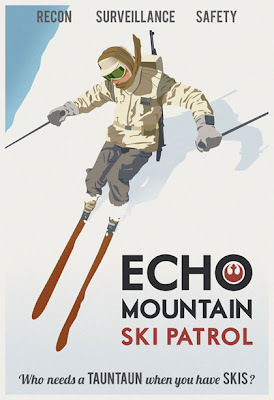 We revisit Hoth and Tatooine for these. 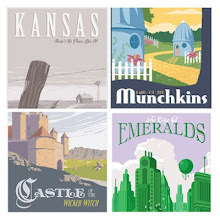 To say these travel posters have been amazing to work on is an understatement. Thanks to everyone who has supported my "habit".